Meet me in St. Louie, Louie. Next up on the Data Warrior speaking schedule is the St. Louis SilverLinings event on May 2nd. It will be held at the St. Charles Convention Center, St. Louis, MS. This promises to be a very exciting event boasting “edgy” and forward looking technical topics. It’s going to be a very busy day for me with three talks in total on some of my favorite topics. So if you are in the St. Louis area, or fancy a trip to the Gateway to the West, please join me there on May 2nd. Special Discount for Data Warrior fans! The organizers were kind enough to offer my followers a 50% discount. Wow! So what are you waiting for – sign up register here. Since I have joined Snowflake, I have been asked multiple times what data warehouse modeling approach does Snowflake support best. Well, the cool thing is that we support multiple data modeling approaches equally. Turns out we have a few customers who have existing data warehouses built using a particular approach known as the Data Vault modeling approach (which my readers no well by now) and they have decided to move into Snowflake (yeah!). Thanks to Mark Rittman and Twitter, I found out just before RMOUG that Oracle had published a new reference architecture. It used to be called the Data Warehouse Reference Architecture, now it is called the Information Management Reference Architecture. Oracle updated the architecture to allow for unstructured and big data to fit into the picture. 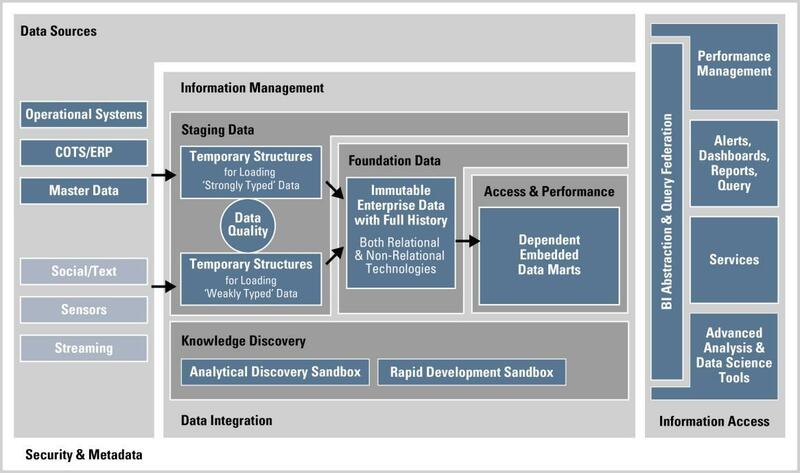 In my talks about Data Vault over the last few years I have been referring to the Foundation Layer of the architecture as the place where Data Vault fits. The new version of the architecture actual fits the definition of the Data Vault even better. Now the Foundation Layer is defined as “Immutable Enterprise Data with Full History”. If that is not the definition of Data Vault, I don’t know what is! Immutable – does not change. Data Vault is insert only, no update – ever. Enterprise Data – well duh! That pretty well fits any real data warehouse architecture. 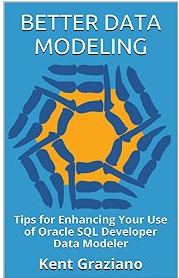 The model covers an enterprise view of the data not just a departmental views (like a data mart). Full History – tracks data changes over time. That is one of the keys to the data Vault approach. We track all the data change history in Satellites so we can always refer to a view of the data at any point in time That allows us to build (or re-build) dependent data marts whenever we need or whenever the business changes the rules. 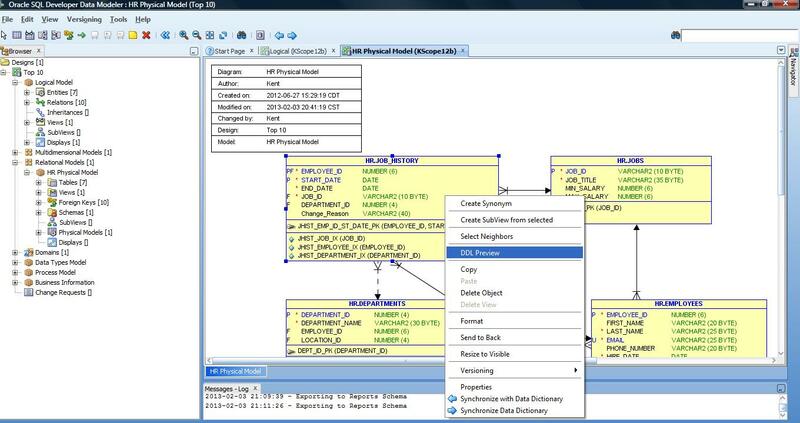 So it is possible to do a Data Vault approach and be compliant with Oracle’s reference architecture.